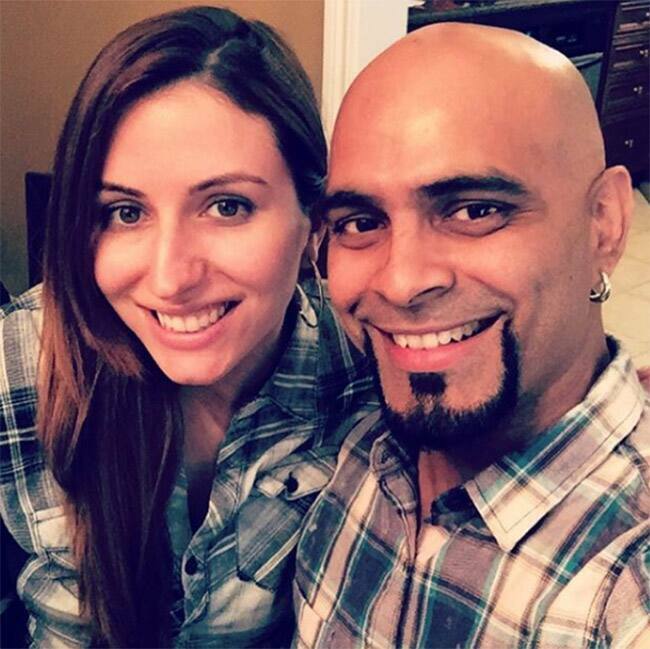 Although Roadies fame Raghu Ram got engaged to his longtime girlfriend and Bollywood singer Natalie Di Luccio in July, the news broke-out only recently in August 2018 through the social media accounts of their close friends and fellow stars Karanvir Bohra and his wife Teejay Sidhu. 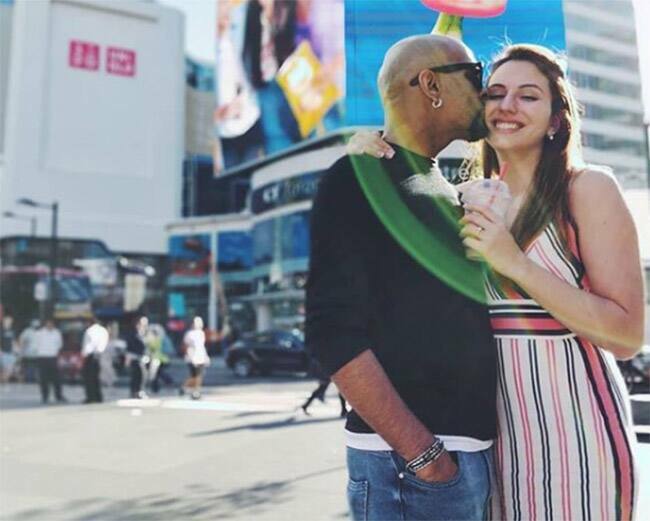 Raghu Ram and Natalie Di Luccio’s engagement ceremony took place in Toronto, Canada. Teejay herself took to her Instagram handle and announced the good news to the whole world. Now, where the whole world is busy reading their engagement news, we have something more exciting to share. 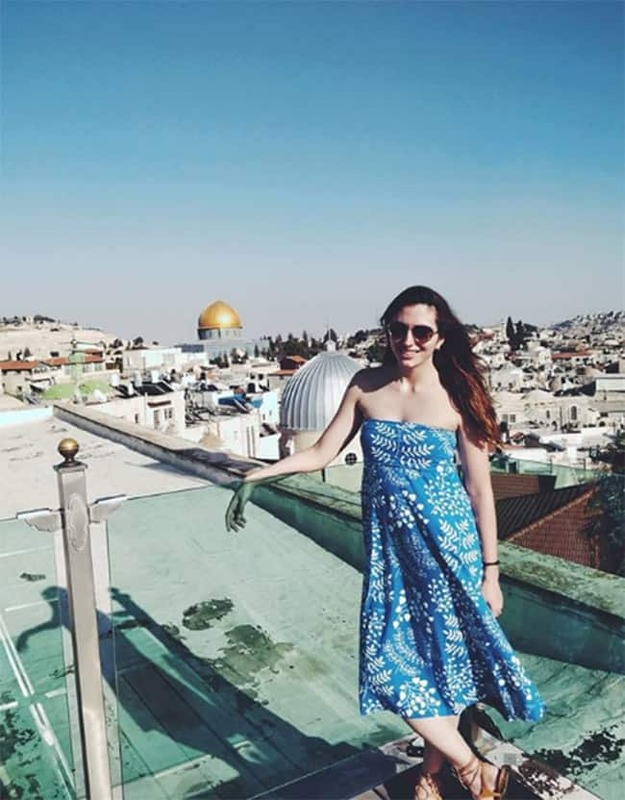 While checking out Natalie’s Instagram account, we got our hands on her pictures which are really hot. Natalie is famous for singing opera and Bollywood’s soprano. She has also sung songs in different Indian languages, including Prarthana in Gujarati and a Marathi song ‘Mavrai Majhi’ in the movie English Vinglish. Natalie Di Luccio is a Canadian ‘Classical- Crossover’ Singer. 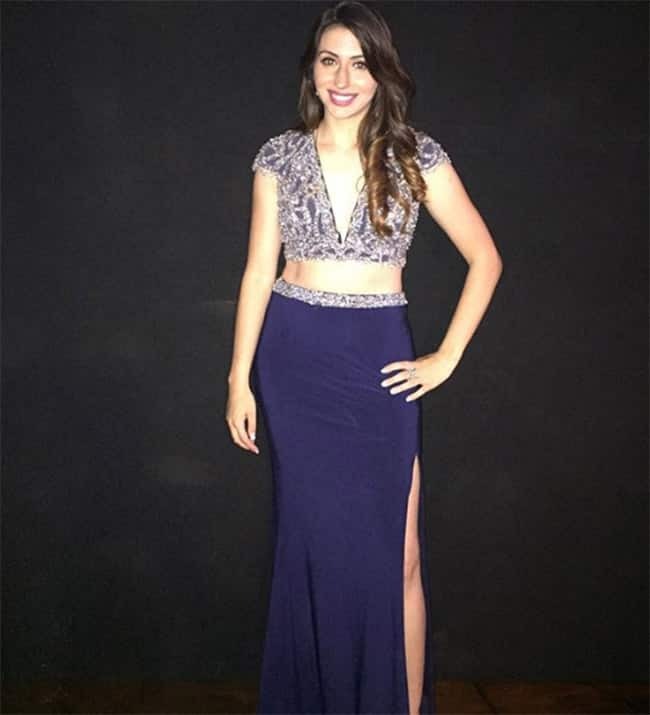 She came into limelight in the year 2010 when she uploaded classical versions of popular Bollywood songs on YouTube and caught the eye of Indian Maestro A. R. Rahman. Chennai Express, Band Baaja Baarat and Ladies vs. Ricky Bahl are some of the notable movies to which she has lent her voice. Natalie first met Raghu Ram in the year 2016, when the two were shooting for a song, titled “Aankhon Hi Aankhon Main”. Before dating Raghu, Luccio was in a 4-year-long relationship with Tanu Weds Manu fame Eijaz Khan, who portrayed the character of R. Madhavan’s close friend- Jassi – in the movie.